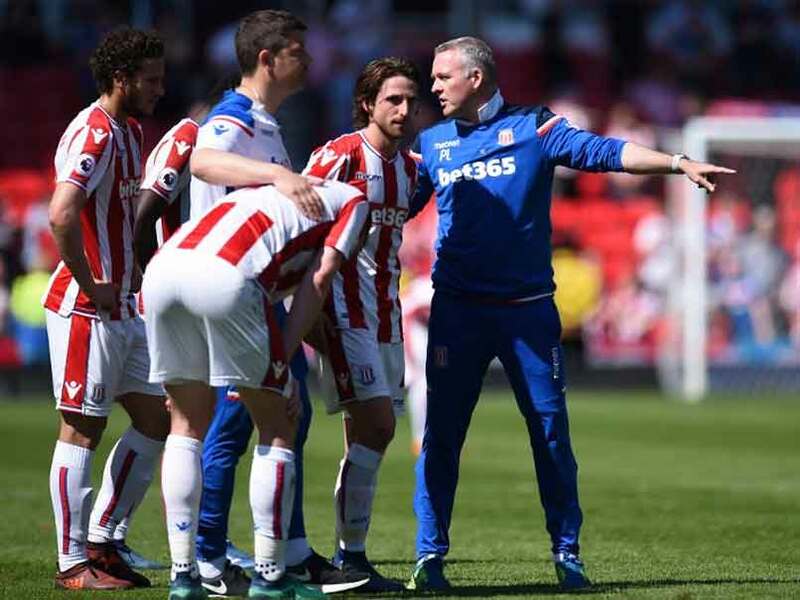 Stoke City relegated from English Premier League – Royal Times of Nigeria. Stoke Cityhave been relegated from the English Premier League after a 2-1 defeat against Crystal Palace on Saturday. The club with only one game remaining are second bottom and three points from safety. Third-bottom Southampton and fourth-bottom Swansea are billed to play each other midweek, it is impossible for Stoke to garner enough points to remain in the elite division. The Paul Lambert’s side poor run of 13 games without a victory brings to an end their 10 season stint in the Premier League. The goals were scored by Stoke’s Xherdan Shaqiri through a fantastic left-footed free-kick, Palace midfielder James McArthur however equalised in the 68th minute as well as Patrick van Aanholt in the 86th minute to end the home team’s hope of avoiding the Championship next season.